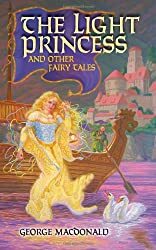 The Light Princess and Other Fairy Tales was written by and George MacDonald. The Light Princess and Other Fairy Tales was published by G.P. Putnam's Sons Books for Young Readers.